TechSmith decided to extend Camtasia Snagit special discount through November 28th 2018. The deal is 15% Off Camtasia, Snagit and more. You’ll need to use this coupon code to save your money at TechSmith’s online store. Code: 15OFF. Visit TechSmith’s store now to save! TechSmith 2018 Cyber Monday Sale starts today through November 27th 2018. This special 25% off discount is applied for Camtasia & Snagit users. 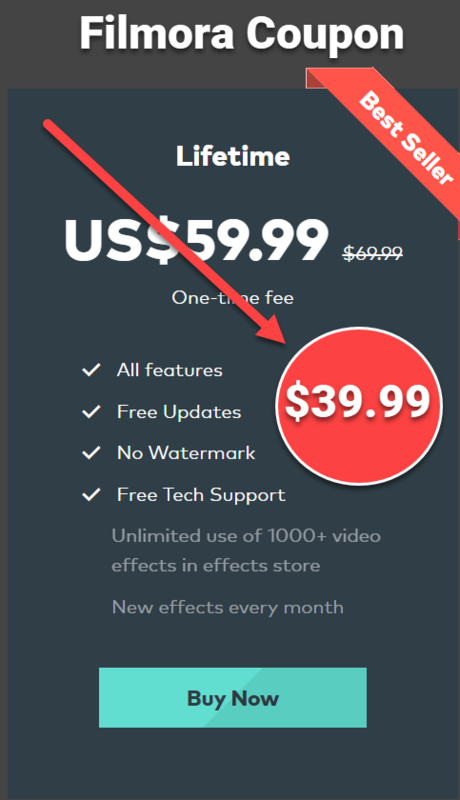 You can save up to $62 when purchasing Camtasia and Snagit separately. Offer ends soon. Don’t miss it!-> Grab the deal on TechSmith Store now! No coupon code is required for this offer.